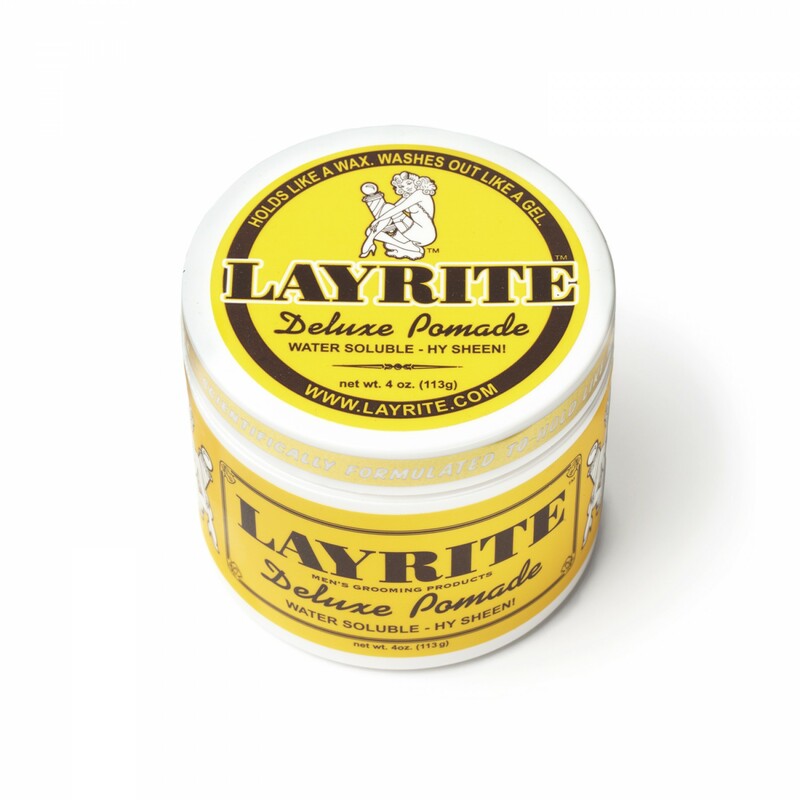 Layrite Deluxe Pomade is a high-shine wax with strong hold. A much sought-after styling product that allows for precision grouping and shaping of hair while maintaining a degree of pliability. Easily washes out with shampoo, never dries or flakes. Ideal for all hair types, even the curliest. Layrite Grooming Spray is a lightweight styling product that adds volume when sprayed on the roots and control when sprayed on the surface. Will not make hair crispy; can be used before a pomade to create a super strong hold. Available now at FSC Barber.